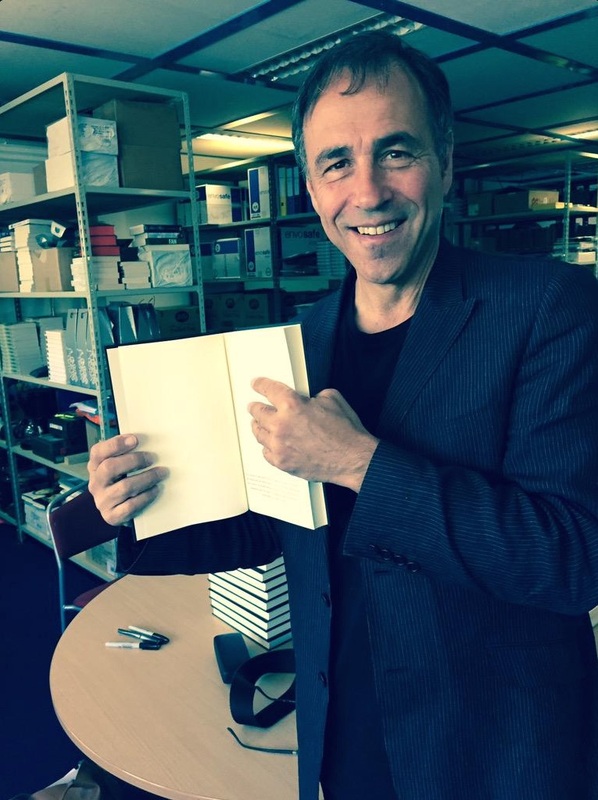 Anthony Horowitz has tweeted the following along with a pic of himself holding a proof edition of his new James Bond novel. It appears news will break in exactly 24 hours at 12 midnight GMT. Tomorrow I will be traveling so I might not be able to get the news up as quickly as normal, so keep an eye on Anthony's twitter @AnthonyHorowitz and the official Ian Fleming website: www.ianfleming.com. I wonder if "Operation: Ruthless" will be the title...? No matter what, it's always interesting to see if the title of a new Bond-adventure (movie or book) will have a 'Fleming Vibe' that will resonate with the fans.